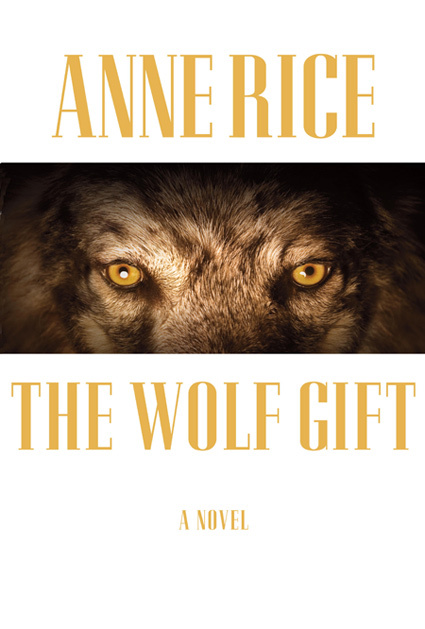 As we all impatiently..patiently await the release of Anne Rice’s “Wolf Gift,” many fans are probably speculating about potential book signings. Normally, publishers devise some kind of promotional tour for authors in promotion of their recent book. It is all part of advertising the book because it stokes interest and excitement for the new book. Unfortunately, the changing book market which seems to becoming more focused on e-books over physical books seems to be giving publishers solid reasons to extricate funds normally set aside that are specifically used for book signings. While I greatly love my Kindle, (which I hope to review in-depth in the coming weeks) the greatest disadvantage for the devices is the inability to have your books signed with traditional pen or sharpie marker. Sue Dent, author of the recently published Electric Angel, came up with a solution. She had a virtual signing done via webcam and electronic copies were digitally signed. To me, there still does not seem to be that great sense of realism. Yes, you still get to have a short conversation with the writer but it is not comparable to a real book signing where you interact with fans prior to the signing. Surely, virtual signings are a wonderful solution for people who live in rural areas of the country who are unable to attend physical signings due to inability to travel far distances. For those people, like me, who love real book-signings, virtual book signings are largely an inferior option. Approximately one year ago, I was given the opportunity of meeting Anne Rice who seemed positively overjoyed to meet her fans. We were all excited to meet the author whose books gave us many sleepless nights of entertaining reading. Again, I don’t think a virtual signing compares with an actual signing. Its very similar to watching low-quality live performances of your favorite band. Where is the ambiance of a room full of thrilled fans? You can’t grasp that energy when you’re watching a performance through a video or going to a virtual book signing in your pajamas. It all seems sub-par to the real thing! Who knows? Your email could help bring forth plans for a signing at that bookstore you thought Anne Rice would never visit in a million years. Here is my own personal wish for a potential tour stop for Anne Rice’s book signing: Since I live in the Philly region, I would love for Anne Rice to have a book signing at the Free Library of Philadelphia . There are definitely enough things for Anne Rice to do in Philadelphia. Seeing as she loves to explore old churches, we have a beautiful church which dates from the colony days. It is called Christ Church and it carries a lot of history. Moreover, we have the Liberty Bell, Independence Hall, and the Philadelphia Art Museum which will soon be having a Van-Gough gallery. This art museum recently had an Rembrandt gallery with mainly Jesus paintings that were formerly not exhibited to the public. Readers of Anne Rice are well-aware of her love for history therefore having a signing in Philadelphia seems like a natural choice. Certainly, many fans reading this have cities nearby that carry it’s own unique history. Therefore, when you comment, please include some potential historical sites that Anne Rice might be interested in when visiting your city on a specific leg of the “Wolf Gift” Tour.